Mayan Ruins of Tulum. 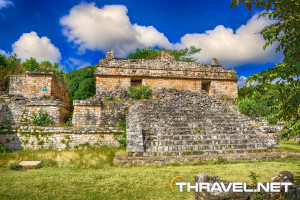 Photo: BORIS G.
Turquoise blue Caribbean Sea, ancient Maya and Aztecs heritage, tropical jungles, charming villages – Mexico is all about! This country features 6200 miles (10,000km) of coast with endless possibilities for both nature loving tourists who prefer romantic and intimate places and holiday-makers that opt for all-inclusive hotels. Mexico has something for everyone! In the south part is the Peninsula of Yucatan where you can snorkel the Caribbean coral reef; explore the unique archaeological monuments such as Chitchen Itza, Coba and Tulum, and visit the Sian Ka’an Biosphere Reserve. Cancun is the most prominent resort in the area featuring miles of white, sandy beaches. 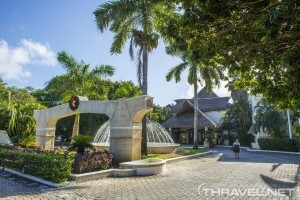 The Cancun Hotel Zone is a favorite place for party people who want to have fun 24 hours a day. The only downside of the natural landscape of Cancun is the lack of vegetation. Riviera Maya extends along the Caribbean coast of the peninsula and includes great resorts such as Playa del Carmen, Akumal and Tulum. The hotels are surrounded by lush tropical forests that are rich in animal life. 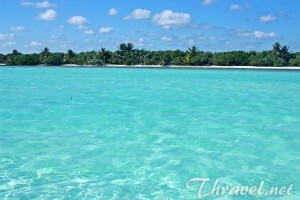 Riviera Maya’s white beaches are lapped by the turquoise blue waters and the sea is excellent for snorkeling. 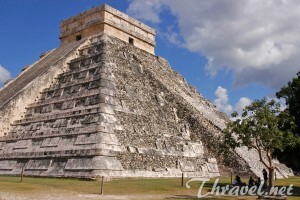 Riviera Maya is the most convenient resort to explore the Maya ruins. Playa del Carmen attracts most of the tourists especially after the problems with coastal erosion have been almost resolved. Today the area is a top destination for scuba diving and snorkeling. 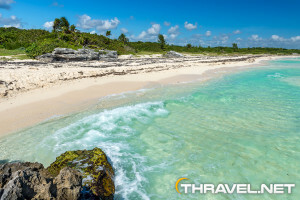 Playa del Carmen is in the heart of a region full of attractions – Xcaret Eco Park, Xel-Ha, and a dozen of natural swimming holes called cenotes. 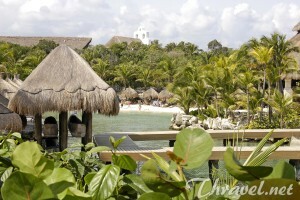 Cozumel is an island located opposite Playa del Carmen resort. This is a starting point for daily tours with a submarine. It is a hot spot for shopping, dining and nightlife. 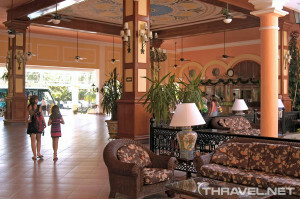 The Mexico’s Pacific coast boasts luxury resorts such as Puerto Vallarta, Mazatlan and Acapulco. 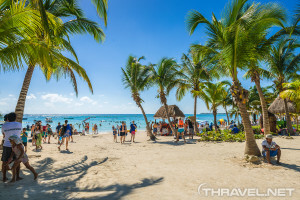 Many holyday-makers who visited both the east and west coasts claim that Riviera Maya is best for winter vacations while the Pacific side is more convenient in summer and fall. There are not severe tropical storms in the area of Puerto Vallarta, Acapulco and Zihua. Yet, the Caribbean shore features more beautiful blue color of the sea and less waves. Mexico is bordering the United States, Belize, Guatemala, the Caribbean Sea and the Pacific Ocean. It is a great country offering endless possibilities for travelers all year round.